2019 marks 75 years since Allied troops stormed the beaches at Normandy and turned the tide of the Second World War. Join the Heinz History Center, Veterans Breakfast Club, and The Furious Fourth WWII Living History Group for a day of commemoration, reenactment, historical perspective, and story-sharing from veterans of the invasion. 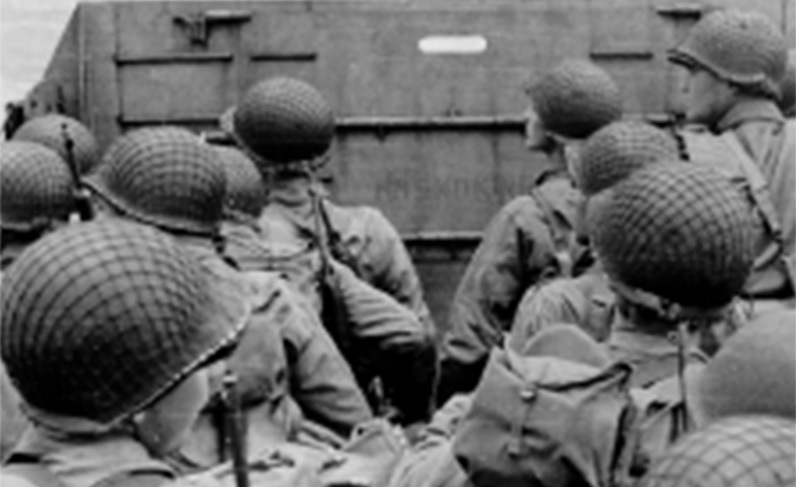 In the evening, at 7 p.m., History Center senior curator Leslie Przybylek will present a short program on the history of D-Day and Pittsburgh’s contributions to the WWII war effort, followed by a story-sharing program with veterans of the Normandy invasion. Todd DePastino of the Veterans Breakfast Club will moderate this panel of local D-Day veterans as they share about their experiences. Doors to the evening program will open to the public at 6 p.m., and attendees will have after-hours access to the History Center’s newest exhibition, The Vietnam War: 1945-1975, as well as light refreshments ahead of the program. Admission to all D-Day at 75 programming is free and open to the public. Registration for the evening program is requested (though not required). Register online. D-Day at 75 is presented in partnership with the Veterans Breakfast Club, The Furious Fourth WWII Living History Group, and in conjunction with Pittsburgh D-Day 75. 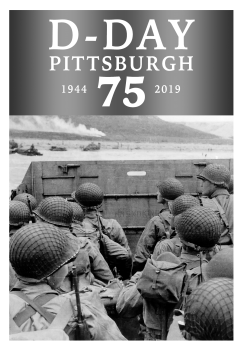 D-Day Pittsburgh 75 is a collaboration across the wider Western Pennsylvania region to commemorate the 75th anniversary of D-Day, June 6, 1944, a pivotal event in the Allied Victory in World War II. The consortium of public history, veterans, and service organizations are working together to plan a series of programs honoring veterans, educating the public about D-Day and WWII, and highlighting Pittsburgh’s role in the war effort. Learn more at ddaypittsburgh.org.